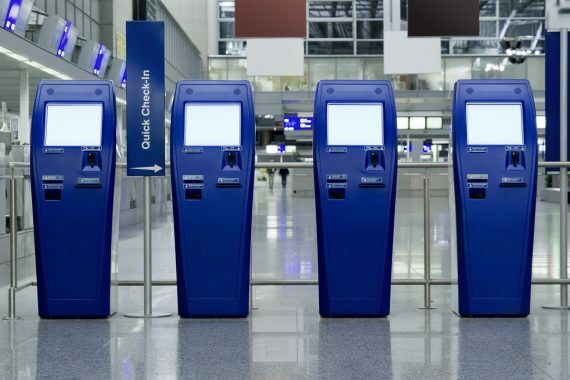 PM Technologies, was contracted to lead the development and the implementation of an entirely new platform for the development, operation and support of common use self-service airline check-in applications for SITA. This included program management of all stages from prototype to pilot applications developed for customer adoption to production. development with business units, program execution, budgetary controls, change management, process development, support modeling, infrastructure design and the implementation for the New Way Application Framework (NWAF). The finished product marketing name for NWAF is SITA iCheck. PMT also provided customer facing program management for the development of pilot applications to prove the capabilities of NWAF methodology and tools for each delivery channel, such as kiosk and the web. PMT consultants consistently do an outstanding job for me and my team. Their ability to adapt effectively to an ever changing environment, along with their willingness and ability to take action with the smallest amount of direction, make them great to work with on a daily basis. Their work is of the highest quality and they are a key component of our technology delivery model. PM Technologies’ approach delivered my project on-time and on-budget. The team’s professionalism, project management expertise, and Information Technology knowledge were essential to building team consensus, and delivering the new technology product to the market. PMT achieving project goals, enabled our company to achieve our business goals.